Villa Bella Vita is currently undergoing a full renovation and will be better than before with brand new, high-end amenities, finishes, furnishings and ambiance! New rates will be comming soon... please inquire. 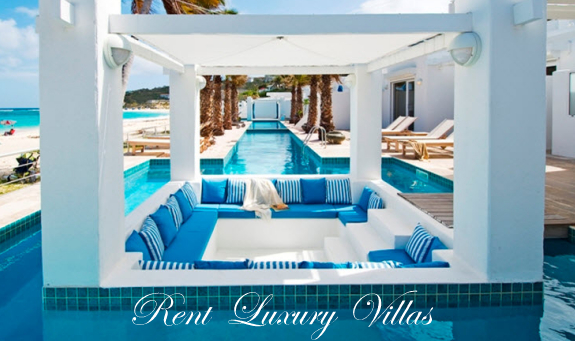 This is a Premier Luxury Vacation Villa Rental on the tropical Caribbean Island of St. Maarten/St. Martin! New Photos comming on completion of renovation! VILLA BELLA VITA – Where the amenities of a Five-Star Resort luxury meet with the serenity, the privacy and the personalized service that each guest deserves. This villa offers lower rates for use of 4, 5, or 6 bedrooms for 8, 10, or 12 guests... please see rates below! Named for the “Beautiful Life” it represents, Villa Bella Vita was once proclaimed as one of the Leading Estates of the World. This property has re-emerged as one of the preeminent homes on the island of St. Maarten/St. Martin, and is a unique and exclusive escape for the discerning traveler. Situated in the prestigious Pelican Key Estates neighborhood of Dutch Sint Maarten, Villa Bella Vita enjoys what is considered to be one of the most breathtaking views of the entire Caribbean. This spacious, sophisticated villa, from it’s state-of-the-art gourmet kitchen to the sumptuous bedroom/bathroom suites to the oversized pool terrace and infinity pool, has been furnished with the finest products from around the world. Our goal is that the expectations of each and every one of our guests are fulfilled. To that end we provide complete maid service six days a week, as well as concierge services as required. 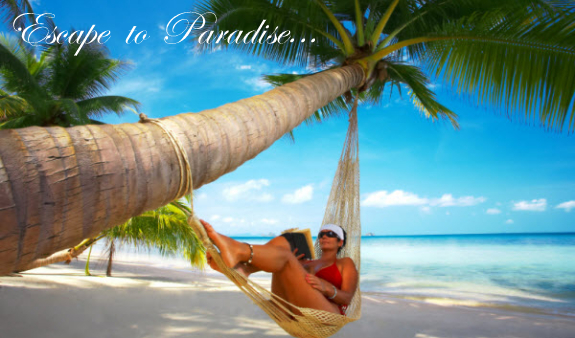 VILLA BELLA VITA – Where doing everything is attainable and doing nothing is elevated to an art form. Take advantage of the many activities the island has to offer such as swimming and sunning at one of our fabulous beaches, shopping for bargains in the stores of Philipsburg or the boutiques of Marigot, sightseeing, sailing, deep-sea fishing, golfing, scuba diving, snorkeling, or wining and dining at some of our finest establishments. 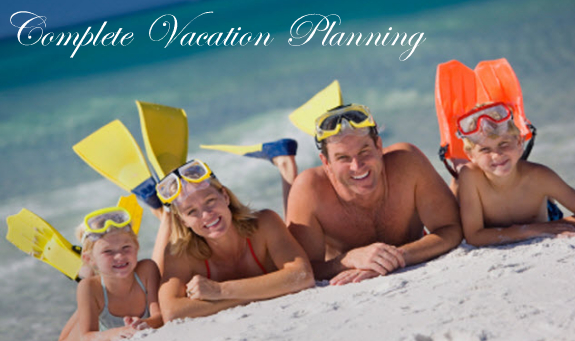 All of these activities can be arranged through our knowledgeable staff. Enjoy a leisurely cup of freshly brewed coffee in the morning, spend time in the exercise room releasing some stress, play a game of pool on the lower terrace, indulge yourself with a therapeutic massage, lounge by the pool in the afternoon with a cold drink or two just watching the clouds float by, succumb to the soothing pleasure of a dip in the hot tub, enjoy from the roof terrace the quietude of an unmatched sunset and the passing of a cruise ship departing for its next destination, and finally enjoy dinner at home as prepared for you by one of the island’s finest gourmet chefs. 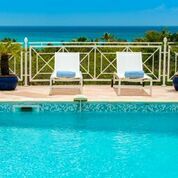 VILLA BELLA VITA – When you want it all and only the best Saint Martin villa will do. Villa Bella Vita captures the essence of West Indian luxury living like no other. The home is completely walled to create an ideally secure retreat environment. Upon entering through the remote controlled gate, you are at once greeted with the warm embrace of a lush tropical garden. Nestled on a hillside overlooking the sea, you are immediately awed by the magnificent panoramic views of the Caribbean, the islands of Saba, St. Eustatius and St. Kitts in the distance, and the surrounding skyline. The combined blues of the pool, the sea and the sky create an unforgettable tapestry, and the merging of the infinity pool into the sea gives the feeling of being at one with the sea. Come and enjoy this Saint Martin villa. In addition to the unparalleled views, this concrete and steel hurricane-proofed structure is home to a spacious floor plan of well over 10,000 square feet of living space consisting of 7 bedrooms, 7½ bathrooms, a gourmet kitchen, dining room, large living room, media room, exercise room with adjoining outdoor spa, service areas with washers and dryers, a roof-top terrace with summer kitchen, a billiard terrace, a large pool terrace with infinity pool, caretaker’s quarters and a gate house. Host Your Dream Wedding at Bella Vita! Additional tax and service charges include daily maid service (except Sunday), airport pickup, rental car reservations with airport pick up and return, 24/7 local assistance while on island, welcome gift, arrangements for chef service, restauant reservations in high season, island concerige services before and during your stay.